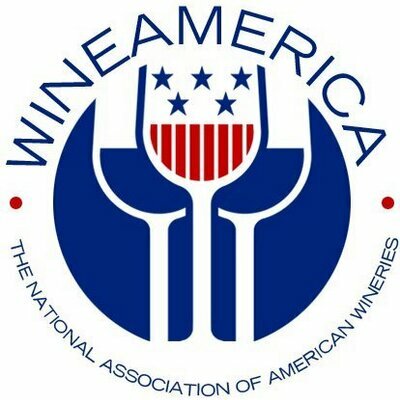 Due to Hurricane Florence and the State of Emergency declared by Governor Hogan, The Maryland Wine Festival is CANCELLED on September 15 & 16. 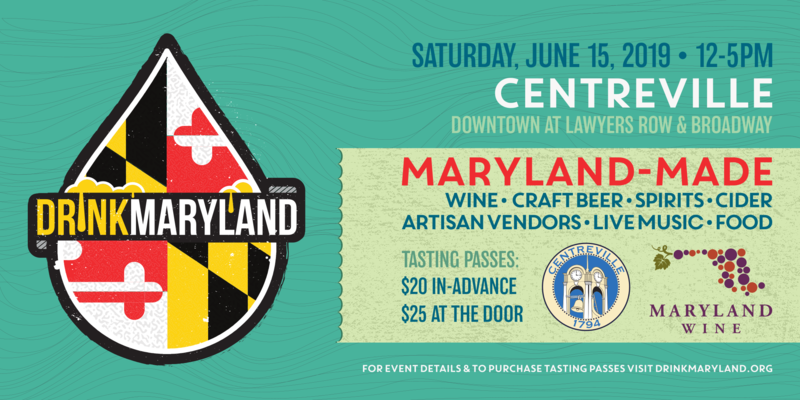 The MD Wine Festival is RESCHEDULED for Saturday, October 13 from 10 a.m. to 6 p.m. All tickets previously purchased for original dates will be honored on October 13. 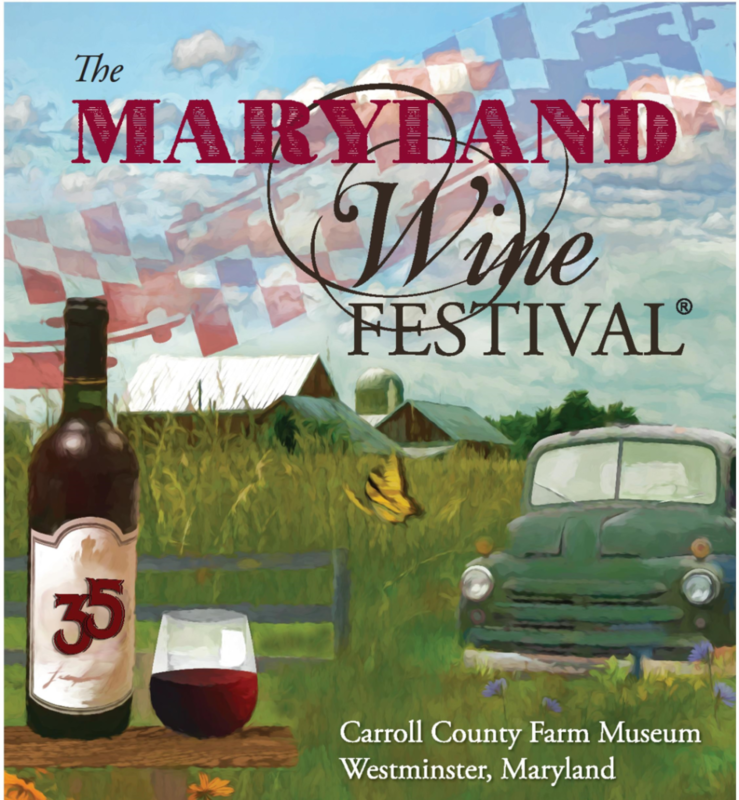 Due to the forecast related to Hurricane Florence, the 35th Annual Maryland Wine Festival has been rescheduled to Saturday, October 13, 2018. 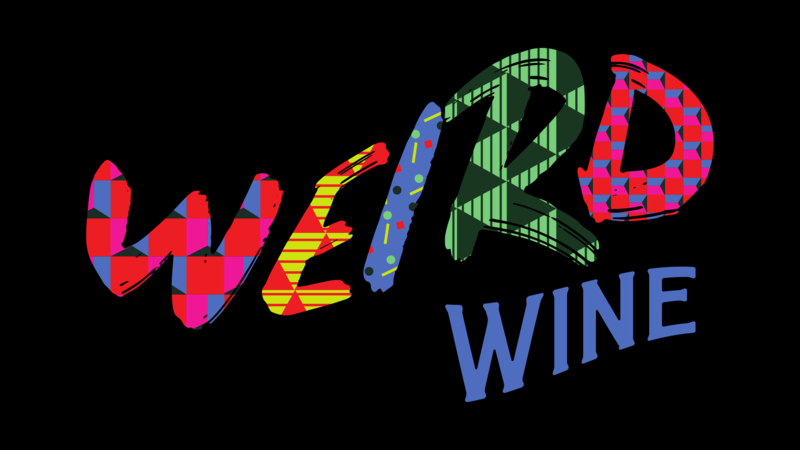 Having difficulty with tickets? Need a refund or an upgrade? The folks at MissionTix would love to help, so just shoot them an email at support@missiontix.com or give em a call on (410) 982-0799. 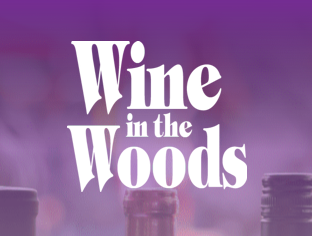 Wine in the Woods is a two-day wine festival!